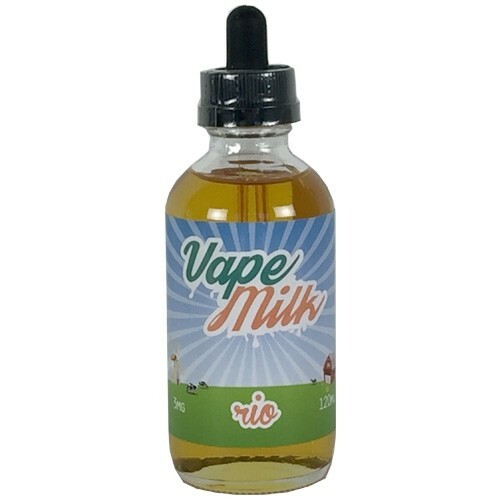 Rio combines the taste of the classic fruit cereal mixed together in a delectably refreshing Strawberry milk vape. 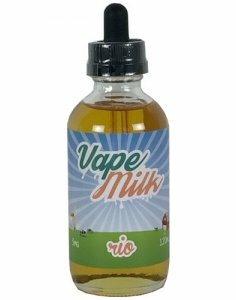 This juice is a well balanced revitalizing take on the classic fruit cereal that we know and love soaked in strawberry milk vape. Yes another fruit loops vape..., BUT this is the best one i have had so far!!! Different level of flavor and uniqueness, Talk about the best of the rest. Def must try if you are into cereal vapes this is by far the best on the market for Loops!! !